• Penn State Kids' Crew by Russell. 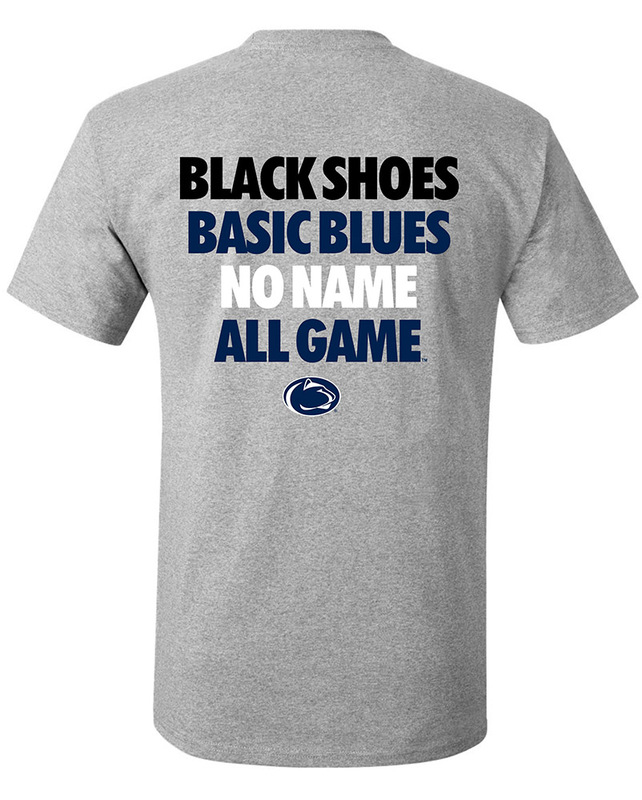 • "Penn State" printed on front in White outlined negative space lettering. • "Est." and "1855" inside White oval graphics. • Accent stitching on sides.